We are a podcast that is trying to mesh comedy and the culture together. Latino and black culture; hip hop, pop culture, current events, politics. We feel the Latin community is diverse as is the black community and in many occasions are intertwined. Our eventual goal is to get people on to interview specific events that affect minorities and still keep it as entertaining as possible. Hopefully providing a voice and platform to continue our growth and the movement for all involved. 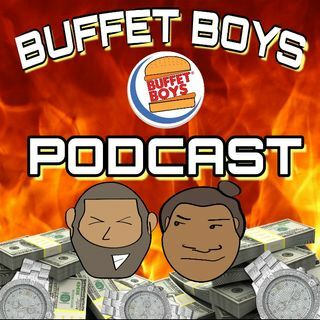 Buffet Boys Podcast Who Killed Hip Hop? Explicit The Buffet Boys Podcast Ep.61: We knockin' out legends now?